The LEH204M3-2 from Liberty Pumps is a Manual Sewage Pump, 2HP, 25' cord, 440/480V, 3-Phase. 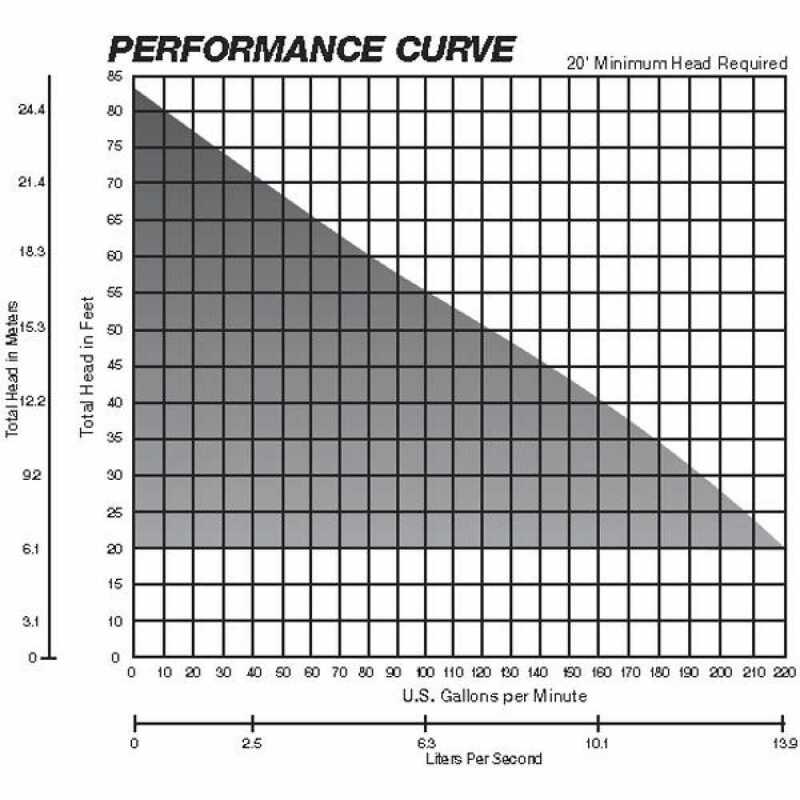 The Liberty LEH204M3 has a 83' shut-off head and a 3" FNPT flanged discharge. These Liberty high head sewage pumps are intended to be run using an approved liquid level control or approved motor control with correct rating that matches motor input in full load amperes. The Liberty LEH204M3 high head sewage pumps must only be used in applications with a minimum of 20'.When the high head sewage pump shuts off, at least 6" of fluid must be left in the basin so the impeller remains submerged. Separate approved pump control device or panel is requires for automatic operation. The Liberty submersible high head sewage pump features 2-vane, semi-open impellers that allow passage of 2" solids. 3-Phase Liberty high-head submersible sewage pumps require panel for automatic operation. See sewage accessories literature for complete information on all simplex and duplex controls. Check three phase pumps for proper rotation prior to installing pump(s) in basin. To change rotation, reverse any two of the three power leads to the high head sewage pump. 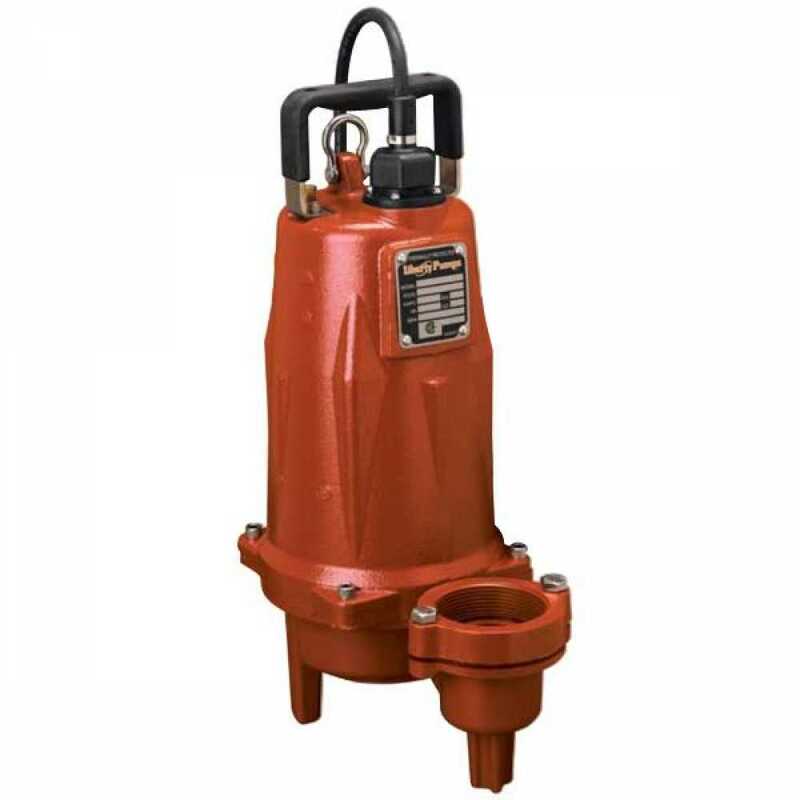 This Liberty high head sewage pump is constructed of heavy cast iron with a tough epoxy powder coat finish and stainless steel fasteners for years of trouble-free performance.